Well, it is that time of year yet again! Time for the AFL Grand Final. Many Australians just love their football and watch each of their particular Club's matches, as well as other football games. This year, we do not yet know who will play in the finals together, but it will, as usual be an exciting event! 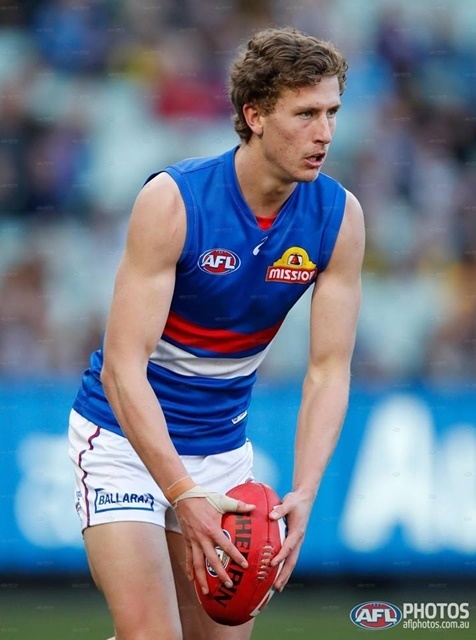 There will be many visitors and locals alike flooding into Melbourne. However, we cannot all do that, and for those who are at home in Brisbane, you will probably be glued to your television sets, and watching these live finals. Instead of doing this, you can attend a Grand Final Street Party - far more fun than staying home and watching it! At the Story Bridge Hotel, you will be able to watch all the action and excitements of the AFL Grand Final live and under the Story Bridge. It will be screened on a massive 24 sqm screen and this is always a great day out at the hotel! 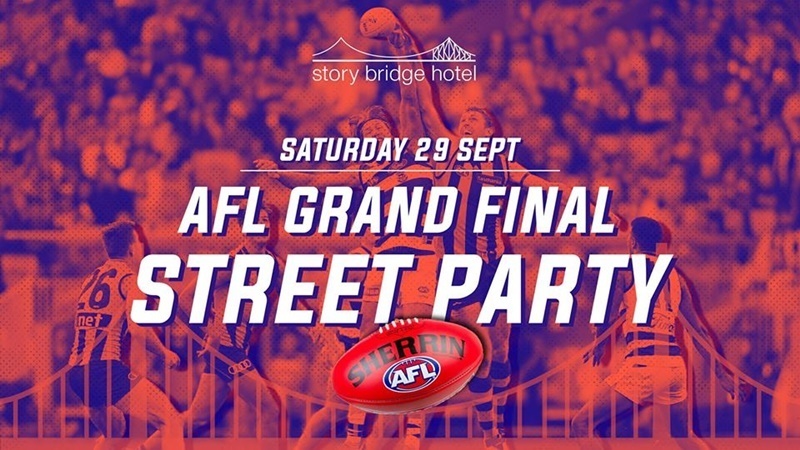 AFL under the bridge means you can get your friends together and go on down to the Story Bridge Hotel to watch the pre-game, live coverage and post-game celebrations throughout the hotel. Whether you watch it outside on the massive screen, or in one of the bars or restaurants, Saturday, 29th September 2018 is going to be all about AFL! You can book a table in one of the restaurants and enjoy a good meal while you watch this event, or you can stand and watch it as mentioned above. And that's not all that will be at this party! Eat in comfort in Deery's Restaurant while you watch on the big screen - but make sure you book first. Deery's Smokehouse and Steak Restaurant is a traditional casual restaurant. The actual address of this Party is 200 Main Street, Kangaroo Point. And it is not just the actual match that you will be able to watch at this party. There will also be a Riverfire Afterparty. You can continue celebrating or commiserating at the Shelter Bar into the early hours of 30th September. On the 30th September, there is the NRL Grand Final as well as the Sunday Session at the Story Bridge Hotel. But wait, there's more - the 1st October is the Labour Day Public Holiday, and you can celebrate with a Recovery Session! You can get more information on these events by clicking here: www.storybridgehotel.com.au/afl/grand-final.